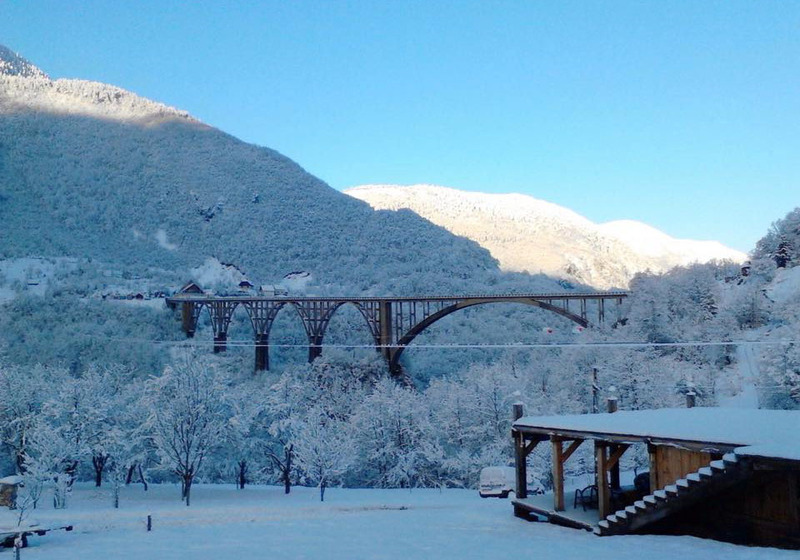 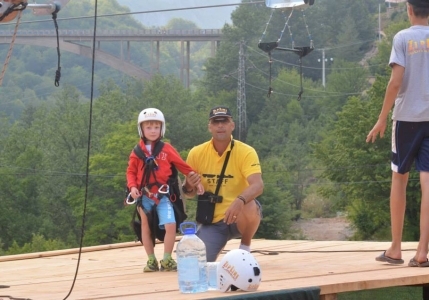 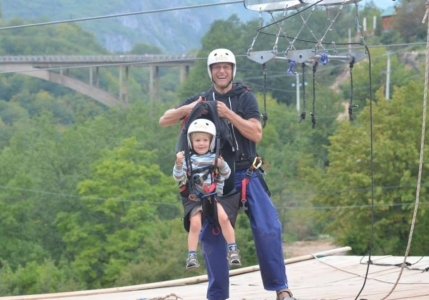 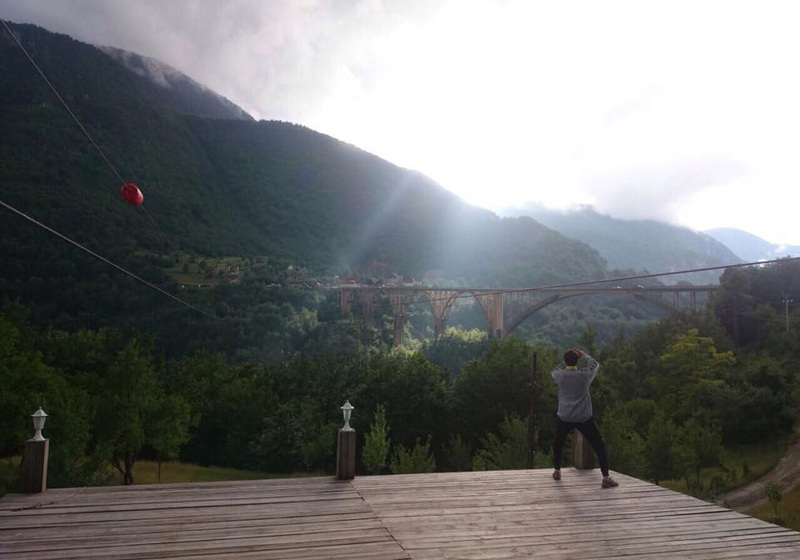 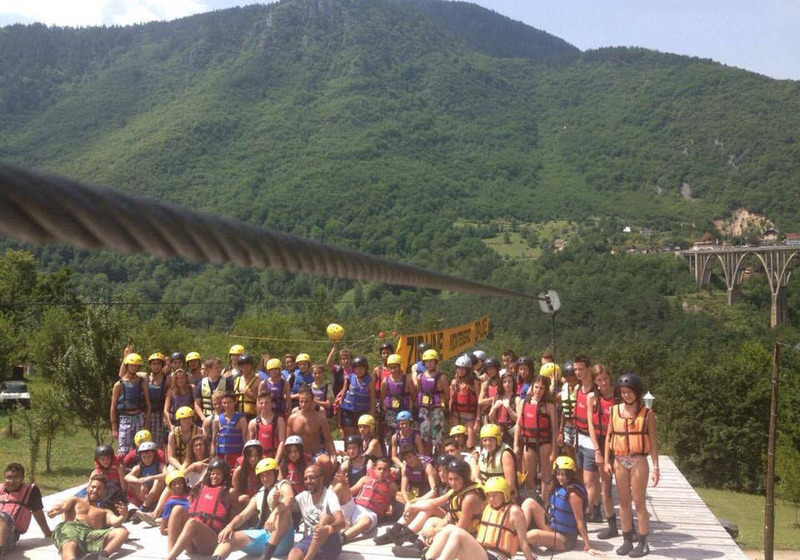 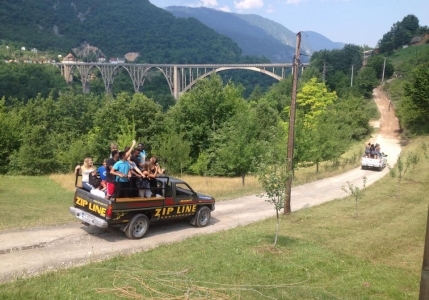 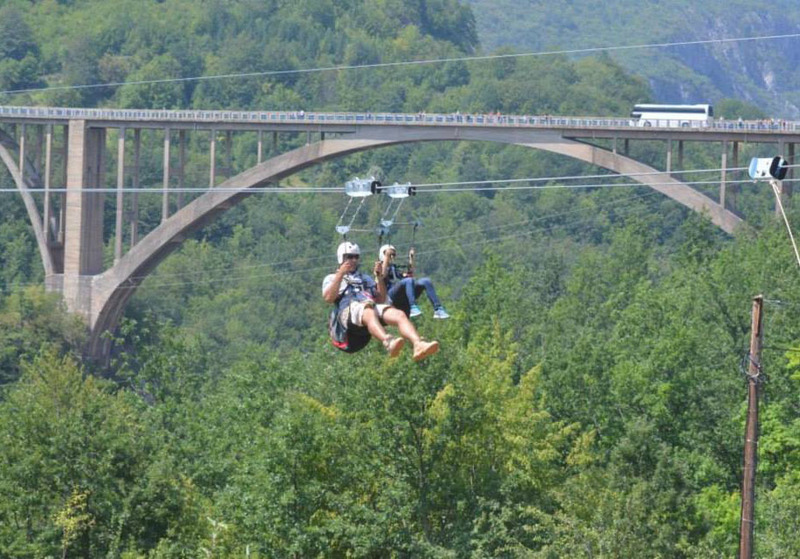 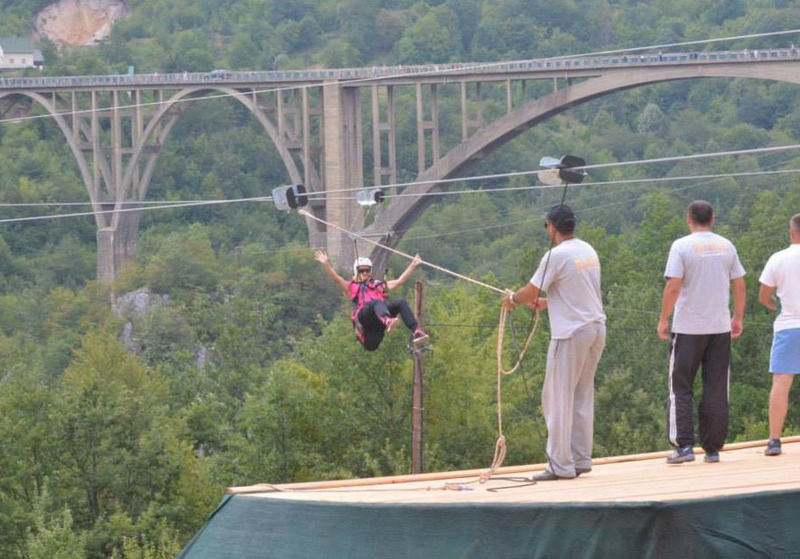 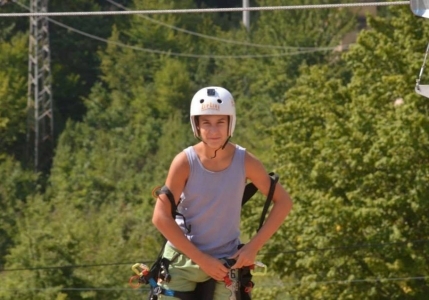 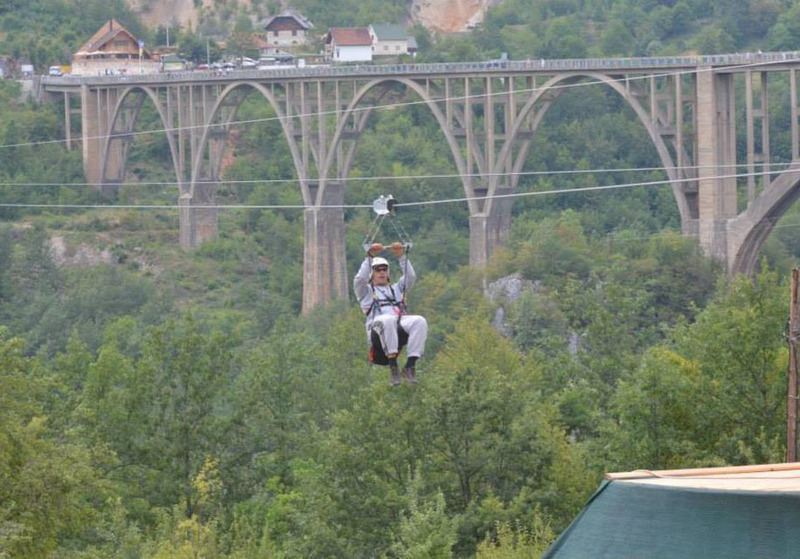 During our Lake and Canyon tour activity we take our guests to the Djurdjevic Tara Bridge to take some photos and for them to take the optional Zip Line activity and Zip lining across the Tara River Canyon! 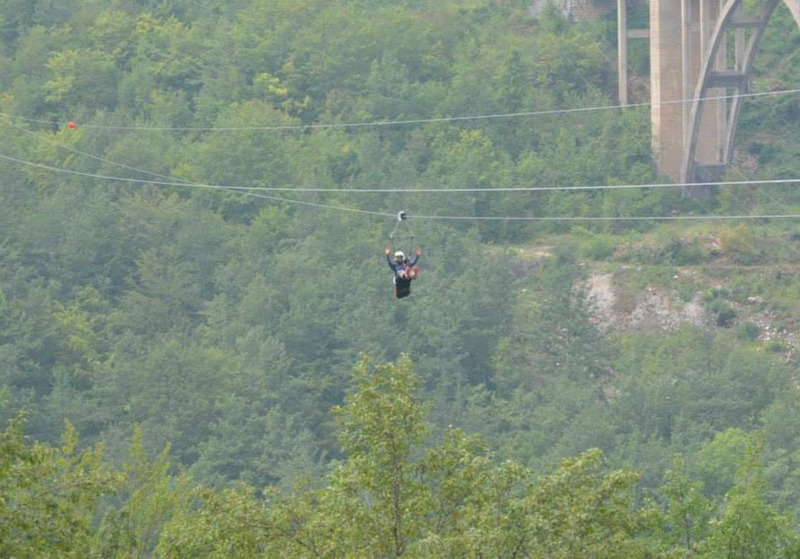 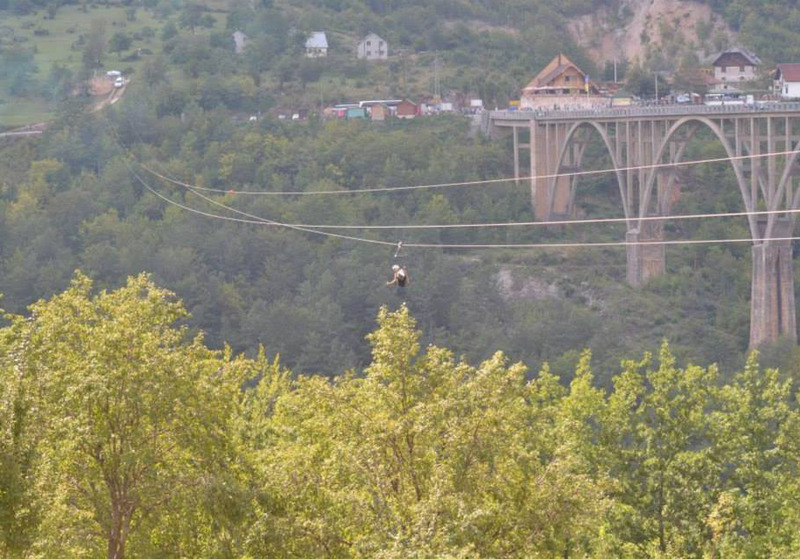 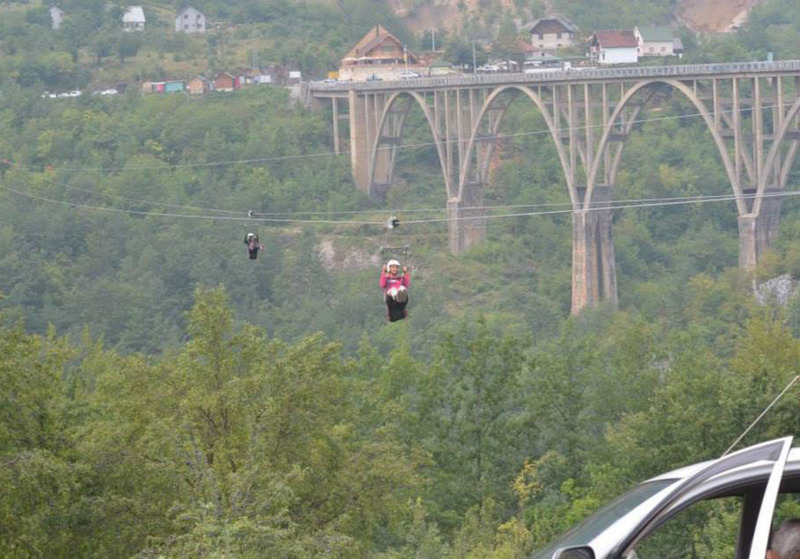 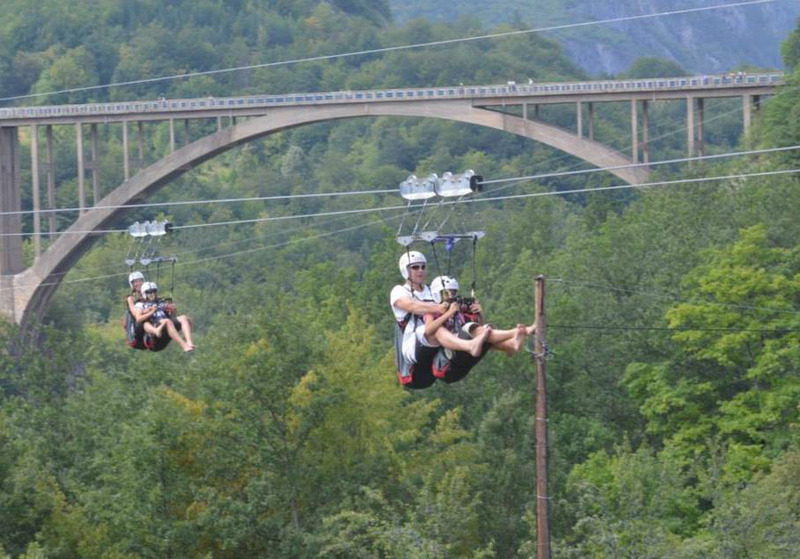 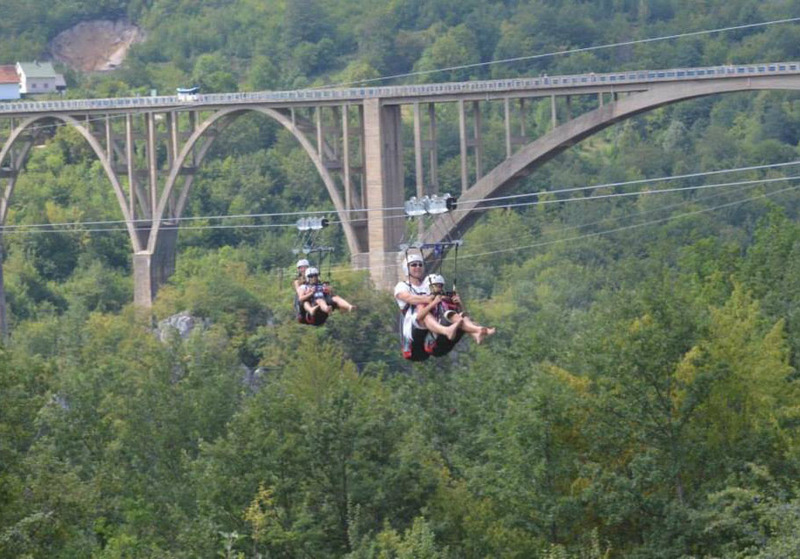 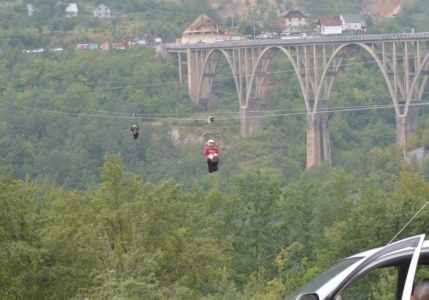 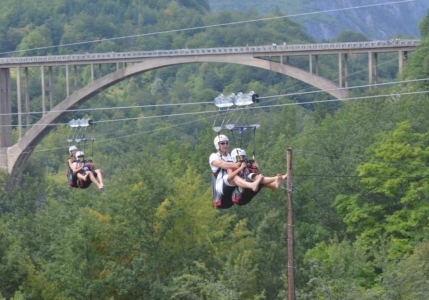 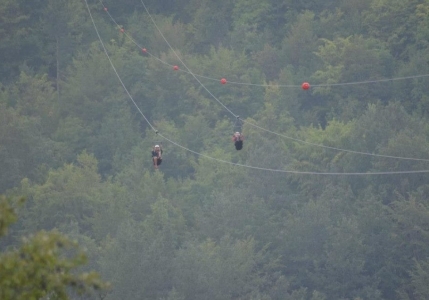 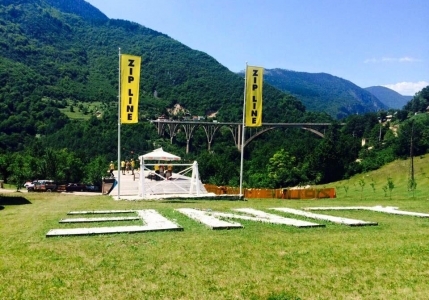 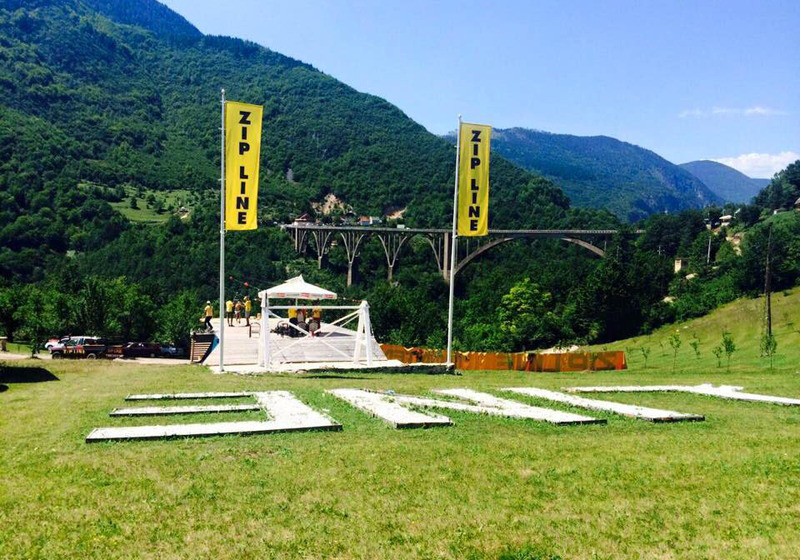 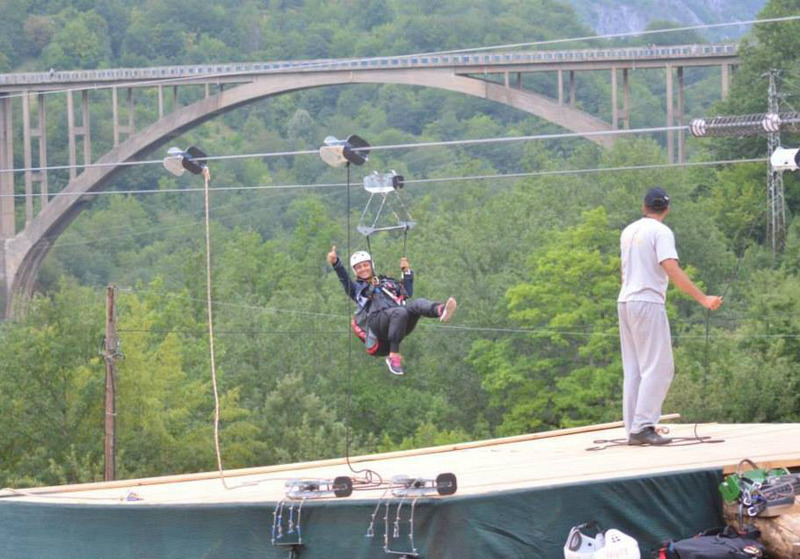 The zip line is located next to the bridge on the Tara river and is the largest Zip Line in Europe, with a length of 824 m and at an height of approximately 180 m and the zip line takes an approx 2-3 minutes to complete. 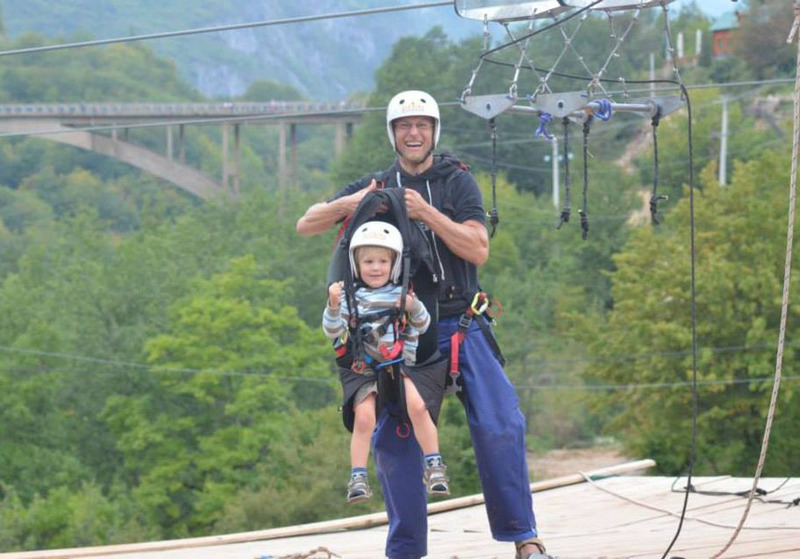 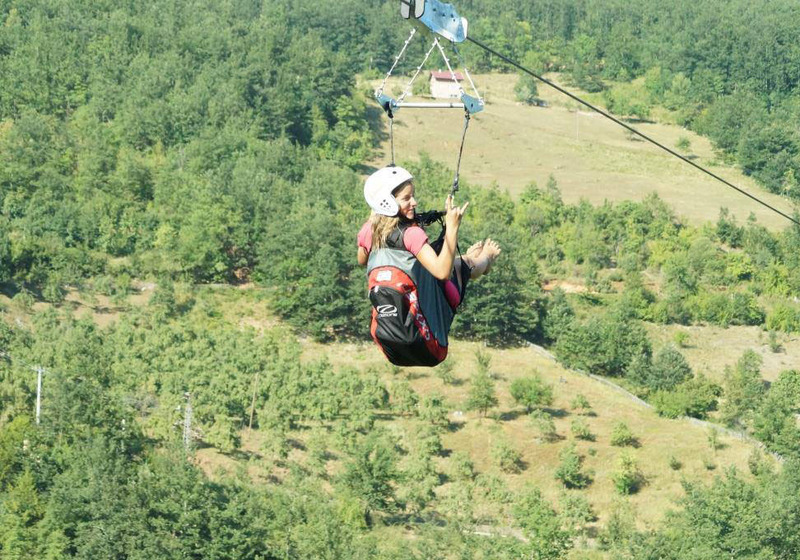 It is an excellent optional Adrenaline activity during the Lake and Canyon tour and would offer high adrenaline with unmatched panoramic views!